The citadel of Qaitbay | Flickr - Photo Sharing! 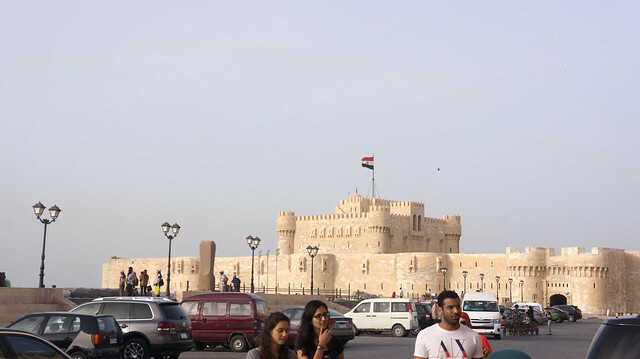 The famous Qaitbay citadel of Alexandria , Egypt's second-largest city in May 2016 during spring time. From famous Bahri , West of Alexandria.